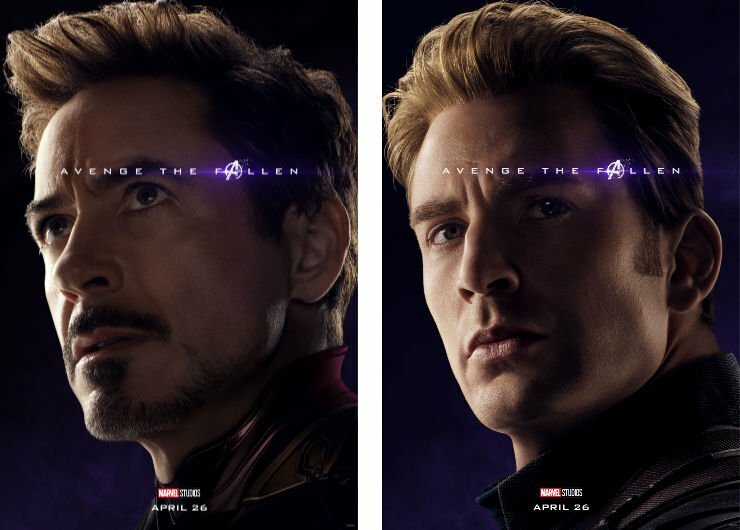 Will any of this footage be used in AVENGERS: ENDGAME? Eh, if we can trust the Russo brothers (and we know we can’t) it probably won’t be. You know they said they’re just messing with our emotions (well, not in those words), but they’ve said that the trailers are misleading. But whatever! Let’s just pretend that SOME of this footage is going to be in the film! We know Tony and Steve have not been getting along. They’re like two sides of a coin, and we really found out a lot about their views in CAPTAIN AMERICA: CIVIL WAR. Though they’re still friends, they really don’t agree on how to handle things. Which is why THIS is my favorite thing in this special look. Tony has just asked Steve, “Do you trust me?” Look. Steve puts his hand out first. He says, “I do.” They shake hands. Forgiveness. I think that if this is actually not on the cutting room floor, and it’s in AVENGERS: ENDGAME, it will be a huge turning point in the film. The “Do you trust me” and the “I do” is actually both of them saying “I forgive you. 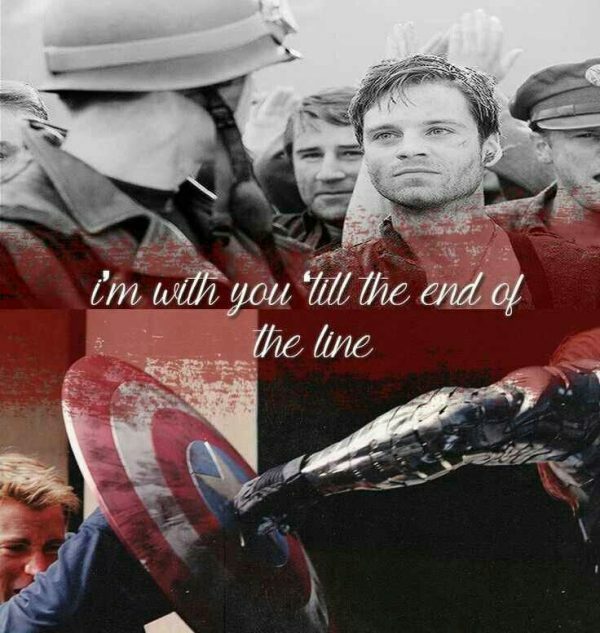 I’m with you till the end of the line.” I’m so ready for this. Together, they can do anything. 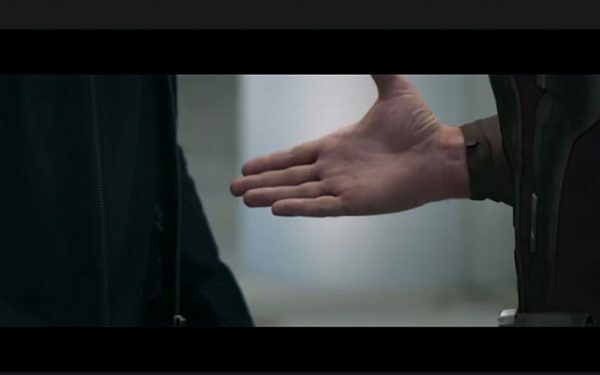 In order for them to be THE Avengers again, I think there had to be this forgiveness in AVENGERS: ENDGAME. Even though characters may die, they’ll die having forgiven each other. Of course, I loved the rest of the special look! I mean, c’mon. It’s a special look! Rather than breaking it all down like I did for the second trailer, here’a a bullet list instead! Ronin’s (the artist formerly known as Prince…er, Hawkeye) tattoos! That light shining down on Thanos…is it like he’s beaming up/down; he’s an angel? We need all the Funko Pops! Basically, I’m just shaking as I wait for it to be 7 pm on April 25! I’m sure you are too! Get your tickets if you haven’t yet! Carry on. It does look interesting. It might not wind up in the movie, lol, but it’ll bring people into the theater.